Front row from the left: Peyton Pribyl. Kole Svec, Blake Meyer, Josh Meyer, Cade Kresak. 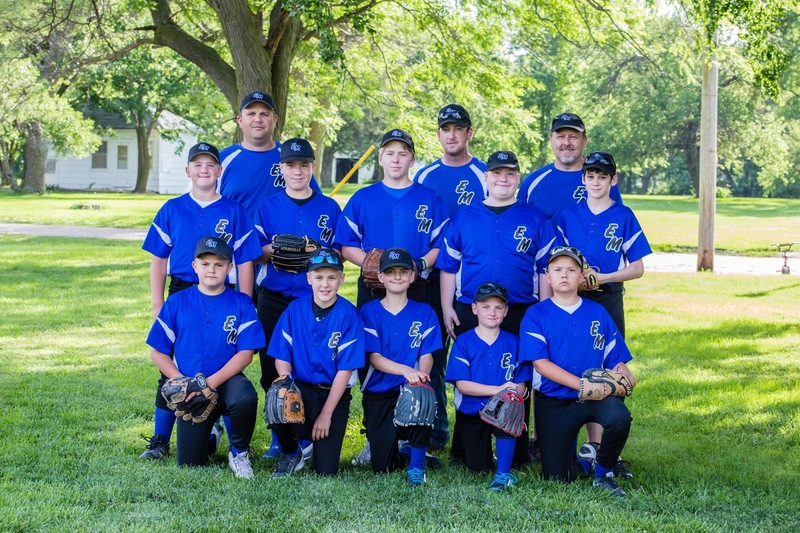 Middle row from the left: Casey Underwood, Alec Schlueter, Braden Capek, Chase Vnoucek, Sean Gibson. Back row are coaches Jason Pribyl, Brent Jansky, Kyle Svec.